Eye Care Directory offers up-to-date information about the optical eyeglasses stores and eye doctors for your vision needs in the Arrowtown of South Island. You may arrange an free eye exam, buy prescription eyeglasses, RX sunglasses or donate your old eyeglasses by using the contact information in the directory. 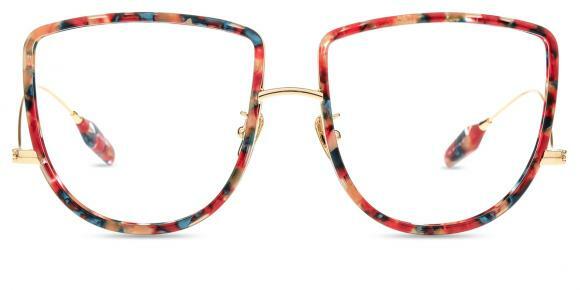 What are the strongest type of eyeglasses for kids? The best material of glasses for child is resin. It is more safe and light for the burden of their nose bridge. The resin is the lightest material for the glasses make. The glass material is fragile to broken. 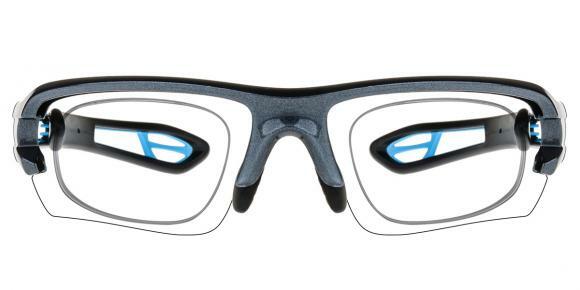 The glasses without nose pad will be more comfortable for kids. All the glasses frame is a integral part, this kind of glasses are more likely to suit kids. Moreover, the contacts lenses will not suit kids also. It's hard for them to keep it clean and easy to be broken. Does anyone know good tips to maintain eye health? How to know if the designer sunglasses you bought on online are real? Check the logo on the side of the sunglasses you bought online. If they are real Dolce & Gabbana sunglasses, there will be no spaces between the words in the logo. So if the logo is "Dolce&Gabbana" or "D&G. ", then your sunglasses are real Dolce & Gabbana sunglasses. If there are spaces between the words, the sunglasses you bought online are probably fake. The D&G brand can be made in both Italy and China because they have manufacteres in china. How to make your eyes completely white? OK, it seems that you are just going to take part in a party or something and would like to make your eyes look weird. As a matter of fact, there are indeed some places that sell what you want, which could make your eyes white. They are called crazy contact lenses, which could give you lots of options and effects. You could get a lot of them at Alibaba, where there are hundreds of options, and their prices are just reasonable. Hope you find what you look for. Does anyone know what causes Dry Eye? If there are some signs of health problems, we should pay attention and do something about it. Dry eyes are usually resulted from a lack of sleep and relaxation of your eyes , maybe constant exposure to computer screen or too much reading. Anyway, you should watch less TV and play less PC, also try to take exercises and take in vitamins and fruits and vegetables. Personally I think you'd better wear your glasses consistently, so your eyes get used to them. I do understand that if you are myopia, you nearly can not see other things at distance. It's definitely in your benefit to wear your glasses all the time, or at least most of the time. No they aren't permanent, i had that problem too! but it eventually went away after i stopped wearing glasses and wore contacts instead. Does diabetes cause sore eyes? It's hardly to say whether diabetes can cause sore eyes or not. Diabetes means that too much sugar in your blood and the blood pressure will much higher than normal. At this condition, your eye blood vessels must burden high pressure, which has a high risk of getting blurry vision. That is, diabetes can cause eye problems, especially blurry vision indeed. But sore eyes is not the distinct diseases that is related to diabetes. It may occur because diabetes can cause other eye problems which are associated with sore eyes. Well, it seems that your eyes have just got some lasik surgery, which could help you regain your vision and get rid of those glasses. However, after the surgery, we will be asked to be very careful for a period of time, and we are not allowed to drink within 3 weeks or more. Of course it is dangerous for you to risk drinking right after the surgery, leading to some serious consequences. Just be careful and follow the doctor's advice. Can i play basketball with pink eye? Well, in my opinion, you should not go and play basketball when you suffer pink eyes. And generally speaking, pink eye is a common eye infection which occurs in both adults and kids. And also, the infection normally occurs during rainy and wet season. When it occurs, redness and swelling in the eyes can be possible. And at this moment, you need to be careful about your eyes, or it will just be serious. And if you go and play basketball, it will just make your eye be stressed, and sweating may occur too. In that way, it will just make your eye pink infected heavily. So you should avoid it. To treat it, you need to have some cold compresses. And having a good rest is also essential.